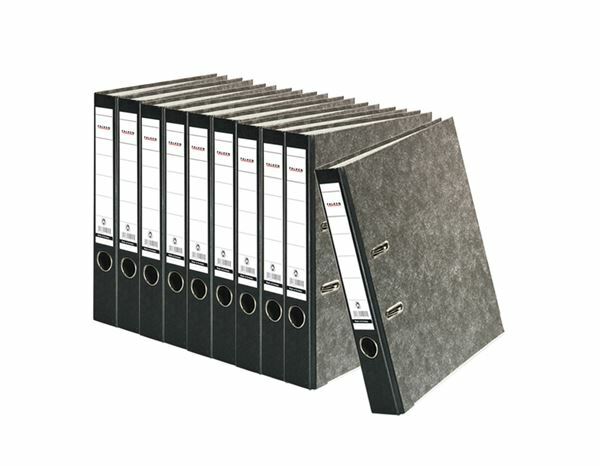 Cut the cost of your filing with these amazing value files! Black board covers, locking lever and easy-grip paper cover. Packs of 10 per size.